As many of you know, I've been trying to make my beauty routine vegan friendly and cruelty-free. It's been quite a battle finding a great face wash and an even harder time giving up my YSL lip stains. 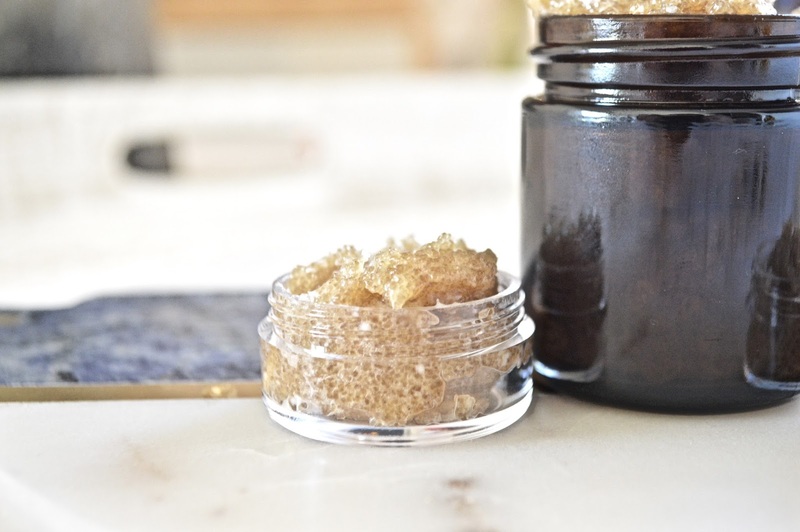 While looking for a face wash I came across a super easy DIY lip scrub* that I am obsessed with. It's three of my favorite ingredients and the best part is, it's edible! Yep! 100% delicious. It tastes like cookie dough. That said, I recommend using your lip scrub before you brush your teeth. Since whipping up my first batch, my routine has been to use the scrub 2-3 times a week. It depends on how dry my lips are. The winter air has been dehydrating and there's no sun-rays in our forecast until the end of the month. If that doesn't warrant a frowny face, I don't know what does. 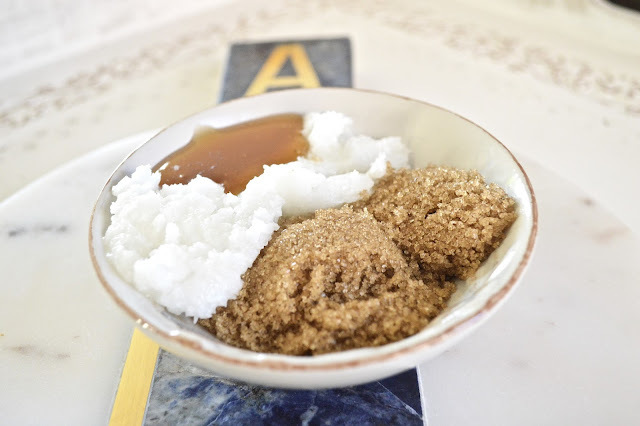 The recipe is painfully easy and can fill one 2oz jar and two .5oz jars. Perfect for traveling or to give to a friend, which is what I did with mine. This would make great present during the holidays or even as a spa gift basket. I love using local honey because it's supporting your community or farmers in your area. Whenever I go to the Ballard Farmer's Market, I always try to pick some up. I used Trader Joe's Northwest Honey for this recipe because that's all I had in house at the time and it worked beautifully. 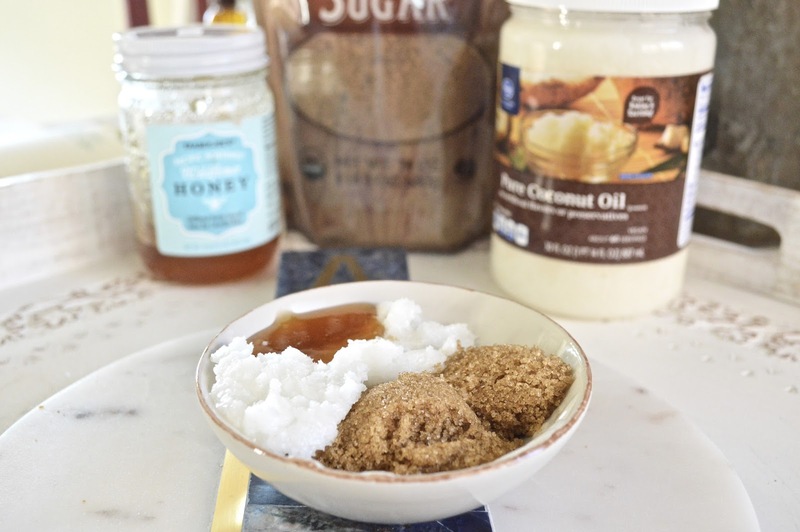 I do recommend using raw honey so that you keep all of the natural properties that honey provides to your skin: moisturizing, anti-aging and tons of antioxidants. As for the brown sugar, I mentioned TJs again because they use a turbinado sugar. 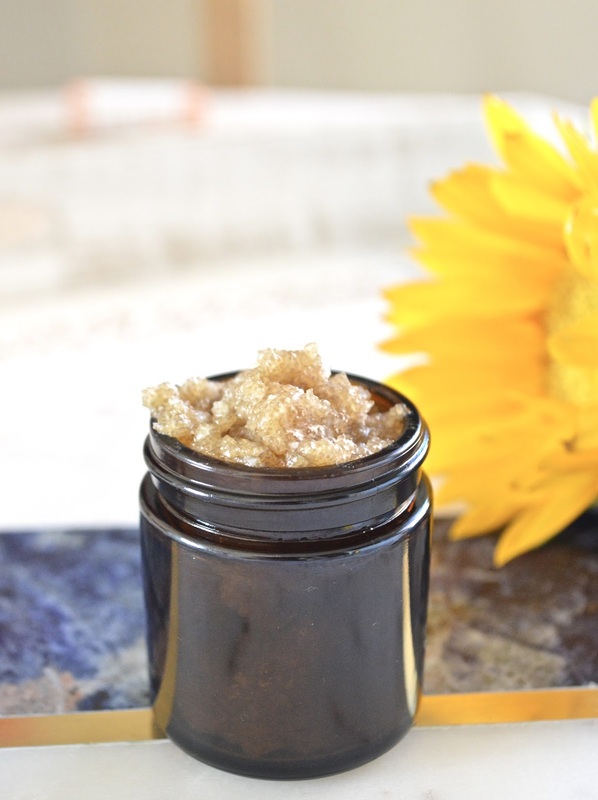 I has larger crystals which nicely rub against your lips to smooth and gently peel any dry skin. It's a natural exfoliator and nice for sensitive skin. That's the reason I recommend using it. Lastly, the coconut oil. I picked mine up at my local Safeway but I did make sure it was organic. I also used mixed mine when it was solidified. The reason it doesn't matter if its a liquid or a solid is merely due to temperature. 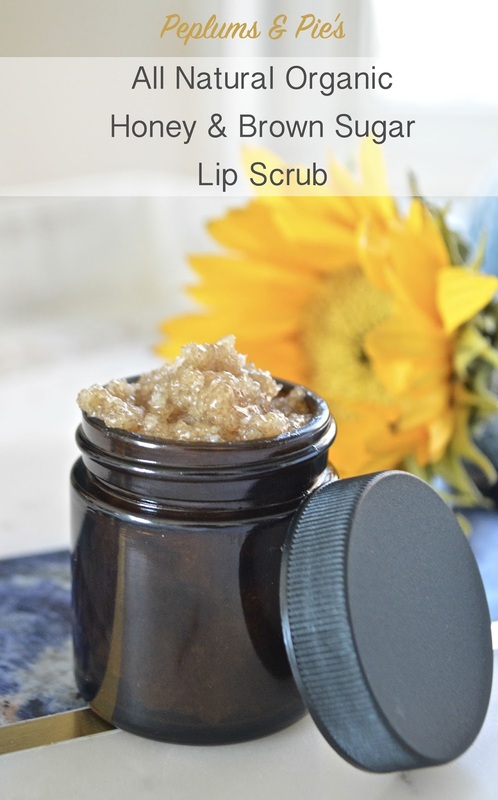 The minute your finger or lip touches this scrub the oil will melt. 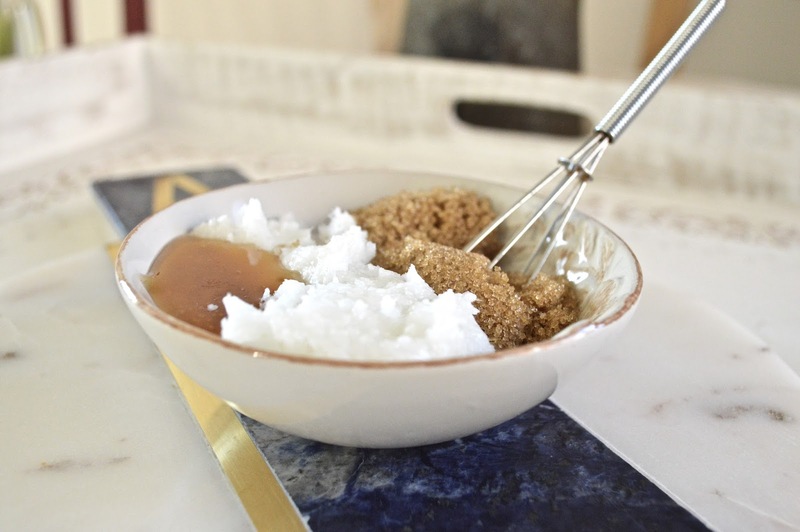 Making this scrub ease to rub and taste divine. Simply mix all three ingredients together, jar and enjoy. I highly recommend washing your hands before you begin, especially if you plan to give these to friends. I also recommend washing your hand before using the product as well. Just to keep it nice and germ-free. Hope you enjoyed this DIY. Let me know if you guys are interested in more! 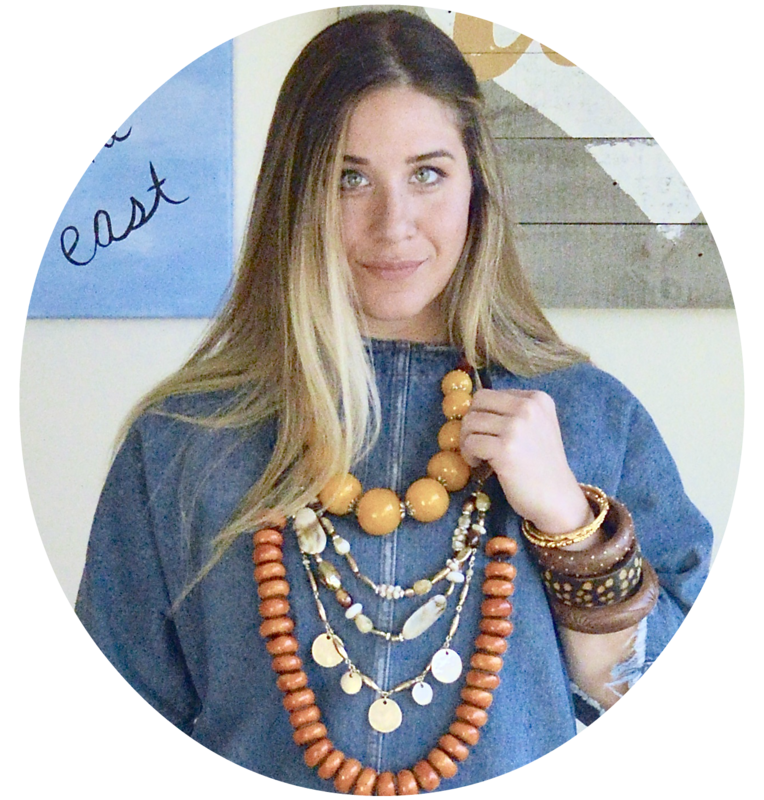 * This blog post is inspired by Salt & Ritual's blog.